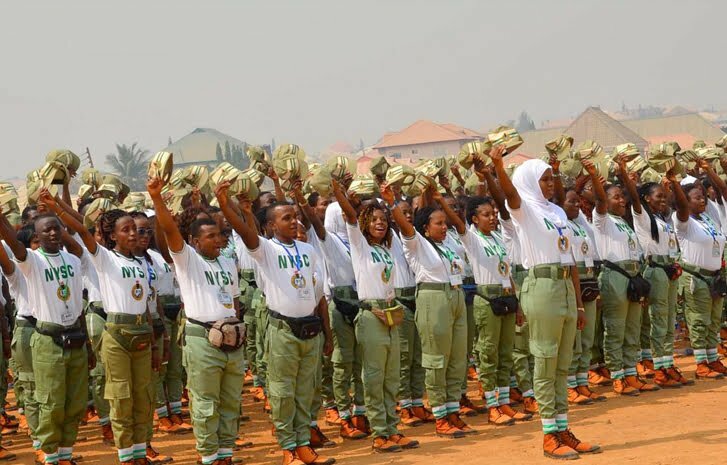 THE Director-General of the National Youth Service Corps (NYSC), Maj.-Gen. Suleiman Kazaure, on Thursday warned corps members in Taraba State against going for swimming and other forms of social events without approval by the authorities. Kazaure gave the warning during a visit to the NYSC 2019 Batch `A’ corps members’ orientation camp in Jalingo. The NYSC boss, represented by the Director, Community Development and Special Projects, Mr Steve Ehoda, said the safety of corps members was of paramount importance to the service. “When you leave camp for your primary assignments in various places, you are not expected to do things just the way you want. “You are to continue to live within the rules of the service for your safety. “No swimming and no travelling without due permission from the authorities so that you don’t get into trouble,” he said. He urged the corps members to take advantage of the training in various trades by experts on the camp to make life more meaningful for them in future. Kazaure told the corps members that as soon as the government approved new minimum wage, their allowances would also be reviewed. He urged the state government and security agents to continue to ensure the safety of corps members. Earlier, Mrs Florence Yaakugh, the NYSC State Coordinator, mentioned the achievements of the state office including renovation of toilets, beds and hostels, among others, for the comfort of corps members. Yaakugh, however, told the director-general that government should urgently construct a perimeter fence around the female hostels to ensure their privacy. She commended the Taraba Government for its cooperation toward enhancing the effectiveness of the service in the state.